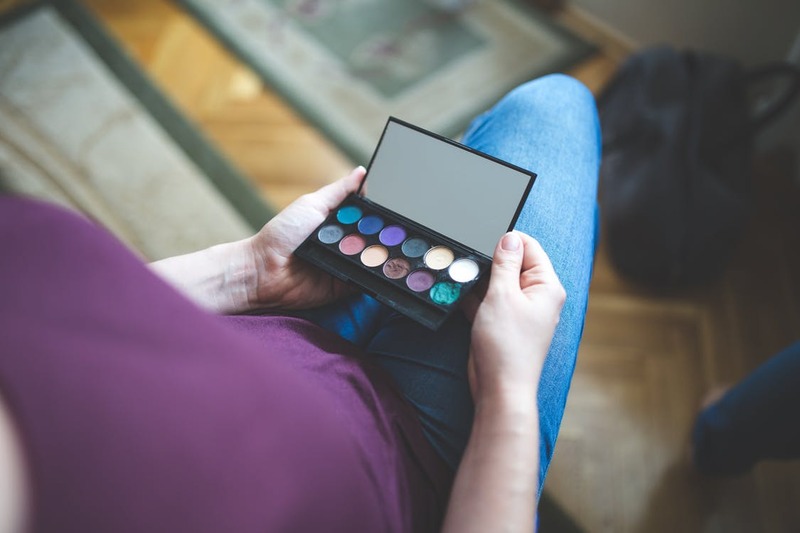 There are so many makeup products on the market; it can be hard to know what’s right for you. You need a foundation, but should you pick a BB or a CC crème? Is full coverage too much? What’s a blurring primer? Don’t get us started on eyeliners – Fine tip, felt tip, liquid, gel, in the pot, marker form? It’s a lot, to say the least. However, we do have one thing that might help you narrow down your search. As you check off pros and cons of each product, make sure you also check the ingredients. Here’s a tip – if it goes on your skin, it’s going in your skin. The skin is the largest organ of your body; you have to be serious about what you’re feeding it. Just because a makeup company is legally allowed to put an ingredient in your makeup, doesn’t mean you should want to have it on your skin. Here are 3 chemicals to avoid when buying makeup. If you see these listed on a product, consider another option. You’ll dodge some risky ingredients, and maybe even be able to make an easier decision next time you’re bombarded with hundreds of choices. Although Talc is FDA approved for cosmetic use, there are still some questions revolving around its safety. Talc is often found in baby powder and setting powder. It can be found in many eye shadows, bronzers, or blushes (basically anything in powder form). There is cause for concern that Talc may carry traces of asbestos, a known carcinogen. It’s also important to note that Talc use is restricted in the European Union. HOW TO AVOID? Research before you buy and opt for companies that certify their talc is free of asbestos. Another chemical banned in Europe, but not in the United States. Parabens are a strict AVOID on my list. They are used as a preservative, meant to help your makeup last longer without bacteria growth. However, studies have shown that they are endocrine disruptors, meaning they have the ability to throw off your hormones. They mimic estrogen in the body and can increase cell proliferation in breast cancer, which is definitely cause for concern. One more totally terrifying thing – studies have indicated that some specific parabens react to UVB rays and actually cause excess skin aging. An ingredient found in your ‘anti-aging’ moisturizer could actually be giving you wrinkles. No thank you! You probably wear sunscreen regularly. If you don’t, you really should. Regular sunscreen use lowers your risk for skin cancer, protects you from painful sunburn, and slows down aging caused by sun exposure. You’re wearing this stuff to protect you from aging, so why is there an ingredient known to cause aging in it? Retinyl Palmitate is found in many sunscreens, yet studies have shown it may form harmful free radicals with sun exposure. Retinyl Palmitate is a form of Vitamin-A, which is known when mixed with sunlight to speed up skin tumors and lesions. That’s why this ingredient is a definite NO on my shopping list. Retinyl Palmitate is restricted for cosmetic use in Canada, but not the US. You’ll find it in many facial crèmes and foundations boasting SPF protection or anti-aging properties. HOW TO AVOID? Research times with little to now Vitamin-A. Check out our reference below for safer options. While cosmetic companies may argue that the absorption levels in your products won’t allow you to be harmed, why take the risk? Make an informed decision next time you enter a cosmetics store, and avoid these three harmful chemicals. I never really knew about these harmful chemicals before. So glad I read about this on this website. It’s always a good idea to do research on products that you use on your skin.